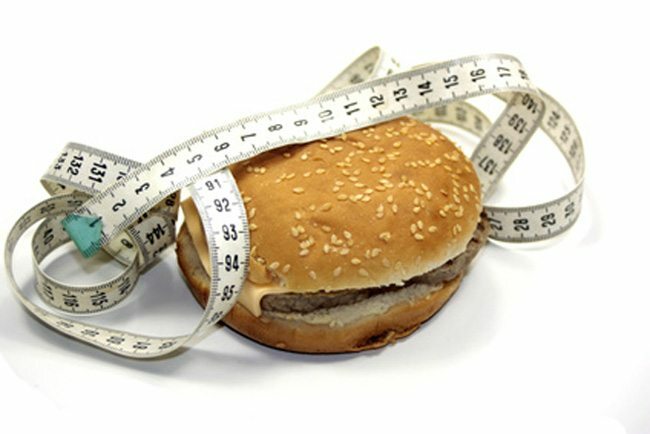 Women who eat a diet high in inflammatory foods—sugars, refined and starchy carbohydrates, processed meats, and trans fats to name the most common offenders—and low in anti-inflammatory foods—non-starchy fruits and vegetables, and healthy fats—are up to 41 percent more likely to be diagnosed with depression according to a new study by Harvard researchers published in the journal Brain, Behavior, and Immunity. Previous studies have linked inflammation to depression, but until now, a connection between depression and an inflammatory diet had not been investigated. The Harvard researchers performed a detailed dietary analysis to determine how diet, as a whole, is linked to the disorder. They followed over 43,000 women for more than 12 years, tracking their dietary patterns and depression along with several biomarkers for inflammation. “These results converge with parallel findings on the relation between diet and physical health. From a public health perspective, it is reassuring that what is good for the body is also good for the mind,” stated lead researcher Alberto Ascherio, MD, PhD. Diet is always 80 percent of the game, so I’m glad this study was done. When we understand that depression is linked to inflammation, we begin to want to reduce that inflammation. And sure, there are medications and supplements that reduce inflammation, but if you don’t address the main contributor to inflammation—the diet—then you are only addressing 20 percent of the problem. A healthy diet is key to lasting wellness. Is Your Protein Powder Inflaming You? Health Benefits of Colon Cleansing!